A health system in Utah wants to reduce the number of opioid pills it prescribes per year by 5 million. Intermountain Healthcare, which is both a health plan and a hospital, operates in Utah and southern Idaho, and its health plan has about 850,000 members. It plans to make this reduction by the end of 2018. 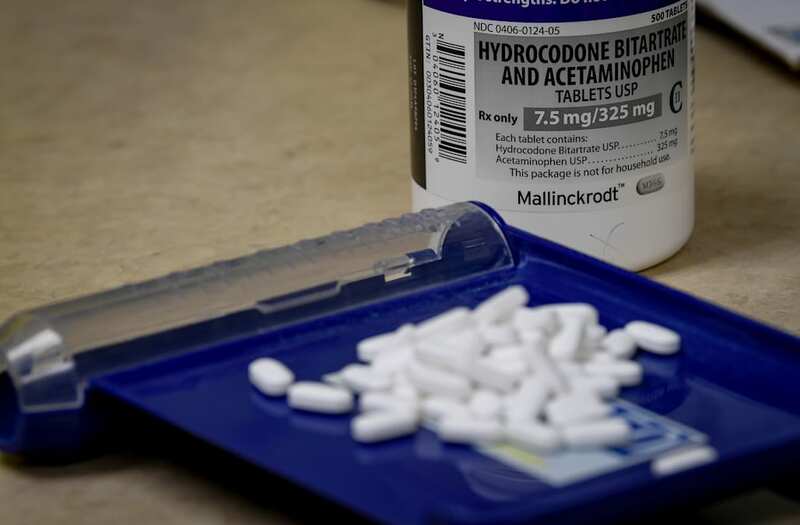 Intermountain CEO Dr. Marc Harrison told Business Insider that the move is part of the health system's larger approach to take on the opioid epidemic. Over the last 15 years, more than 183,000 people have died in the US from overdoses related to prescription opioid painkillers like oxycodone, hydrocodone, fentanyl, and morphine. The hope, Harrison said, is to make leftover opioid pain medications less available, so that the risk of them being diverted and misused goes down. To cut out 5 million pills, it will require doctors to prescribe smaller quantities, so there aren't any leftovers. Determining how many pills a person might need can be tricky, because there isn't much evidence about how many pills a person should get for a particular procedure, Harrison said. In addition to cutting down prescriptions, Intermountain plans to increase the number of naloxone — an emergency overdose medication — kits they have available, as well as increase prescriptions of suboxone, a drug used to treat opioid addiction alongside more addiction services. 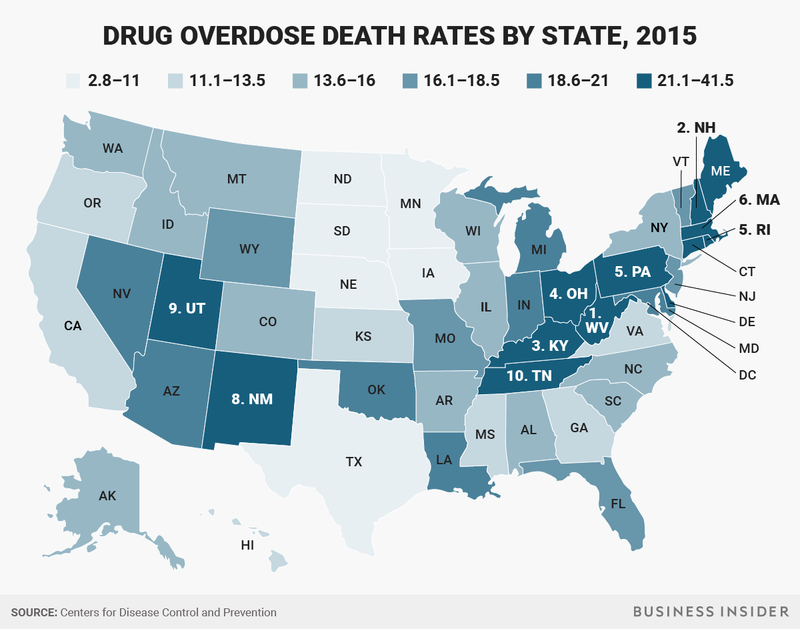 Utah, where the majority of Intermountain's operations are, has the ninth highest drug overdose death rate in the country. On August 10, President Donald Trump declared the opioid crisis a "national emergency," though he hasn't taken the legal steps to formally designate it.